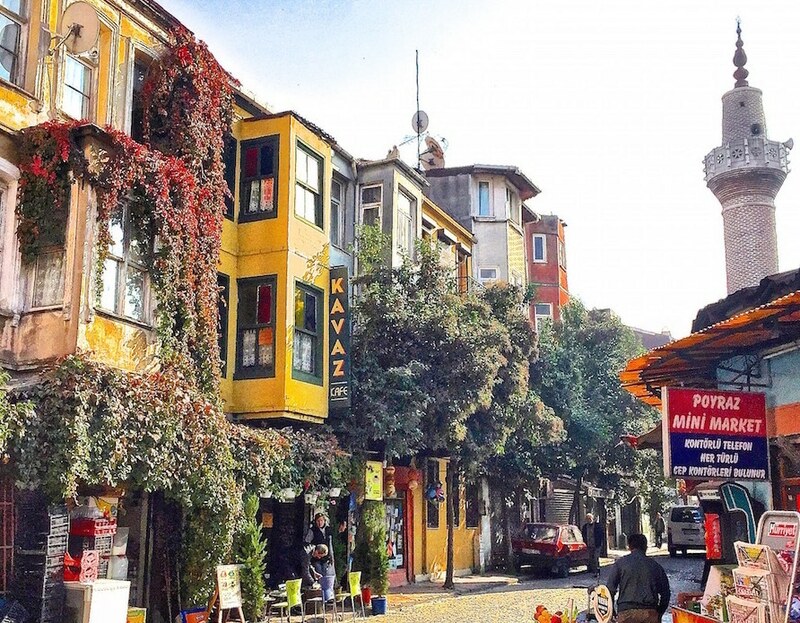 Istanbul; What to do in December 2016? 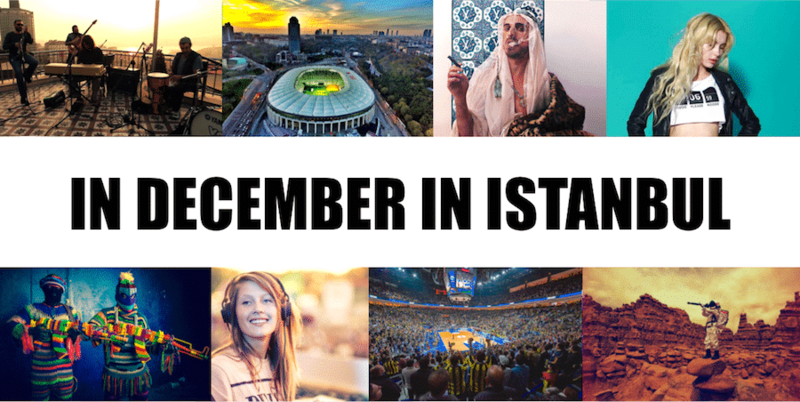 What to do in December in Istanbul? December in Istanbul is a very nice period, a lot of cultural events are organized despite the cold weather to celebrate the end of the year, and, because of marketing purposes, Christmas decorations adorn the shop windows and streets of the city. Here is the program of things to see and to do in this month of December 2016. For the New Year’s eve program we will come back to you with a special article during this month when we have peeled all the programs. Good reading! December 1 – Royal Opera House: the orchestra of the prestigious Londoner Royal Opera House is in concert at Zorlu Center PSM. December 2 – Şebnem Ferah: the singer, composer and guitarist of Turkish pop is in representation in Zorlu Center PSM. December 2 – Tutti Mozart Orchestra: the Austrian Orchestra, the Tutti Mozart Orchestra, will be on stage Zorlu Center accompanied by flutist Şefika Kutluer. December 3 – Charlotte DeWitte: the 23-year-old Belgian DJ with its dark and enchanting sounds will be at Roxy. December 3 Betoko: the Mexican DJ known to be a resident of the clubs of Ibiza is on the scene of the Zorlu Center. December 5 – Madeleine Peyroux: the Franco-American jazzman will be on the stage of the Zorlu Center PSM. December 6 – Michelle Gurevich (Chinawoman): the Canadian singer and composer of Russian origins will be at Babylon. December 8 – Neil Cowley Trio: the pianist Neil Cowley accompanied by his two musicians will be at the Salon IKSV. December 8 & 9 – Lara Fabian: the French variety singer with 20 million albums sold around the world will be in concert at the Zorlu Center PSM. December 8 – Ji Liu: born into a family of musicians, Chinese virtuoso had only 3 years old when he began playing the piano. He will be on the stage of CRR Concert Hall for a performance not to be missed! December 9 – Ilhan Erşahin’s Wonderland: often seen as one of the best Turkish saxophonists, Ilhan Erşahin is also an ambassador of the jazz music in the world, he has two jazz clubs, Nublu, one in New York and one in Istanbul. He will be in concert in Babylon in order to play Wonderland! December 9 – Joris: the German DJ, singer and composer is in concert at Roxy. December 9 – IDSO Concert: the Istanbul Symphony Orchestra will be performing at the Lütfi Kırdar Auditorium. December 10 – Noir: the Dutch DJ known among other things for his hit “Around” with Haze mixes at the Babylon. December 10 – Teoman/ MFÖ: the Volkswagen Arena hosts the Turkish rockstar Teoman, followed by the veterans of the Turkish pop, MFÖ. Do not miss it if you are in Istanbul at this time and if you want to discover the Turkish music icons. December 13&15 – BIFO plays the music of Vienna: the best symphony orchestra of Istanbul, the BİFO, will play the Mozart at the Lütfi Kırdar Auditorium. December 15 – Paco Pena: the Spanish flamenco composer and guitarist, often seen as the best traditional flamenco musician in the world is at the İş Sanat Kültür Merkezi. December 16 – Jimi Tenor – Nicole Willis: The Finnish saxophonist Jimi Tenor is accompanied by Nicole Willis, an American blues singer. at the Zorlu Center PSM. December 20 – Beatles-Elvis Go Baroque: the Slovak pianist, conductor and composer Peter Breiner will orchestrate songs by the Beatles and Elvis Presley at the Zorlu Center PSM. 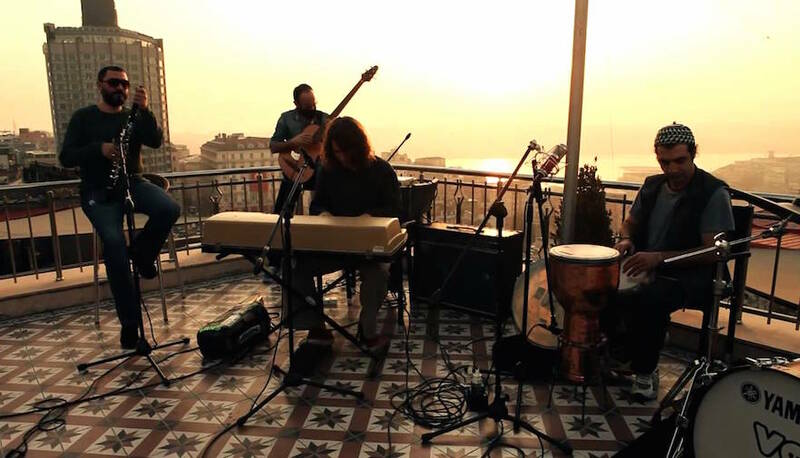 December 21 – Mercan Dede: the Turkish psychedelic electronic music musician whose sounds are often dedicated to the city of Istanbul and the Ottoman era will be at the Borusan Müzik Evi. December 21 – Keiji Haino: the Japanese musician, singer-songwriter, who flirts with genres as diverse as rock, improvised music, solo percussion, psychedelia, and minimalist music is at the Salon IKSV. December 23 – Omar Souleymane: the Syrian singer, star in his country and exiled in Turkey since the start of the Syrian war in 2011, has also made himself known abroad. At Babylon. December 23 – Aleyna Tikli: the 16-year-old star of Turkish pop, known for having made the equivalent of the Turkish “The Voice”, but also for her 160 million views on her latest Youtube video and her many scandals in the press is in concert at the Kadiköy Halk Eğitim Merkezi. December 23 – Kış Sahnesi: the Küçükçiftlik Park hosts the Winter Scene Festival on December 23rd, Mabel Matiz will be the guest of the day followed by Kalben and Evrancan Gündüz. At the Küçükçiftlik Park. 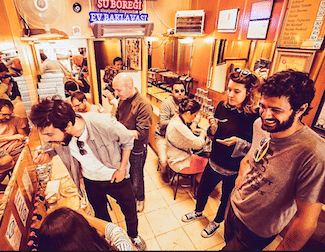 December 24 – Radio Eksen’s party: the rock music radio rock of Istanbul organizes, like every year end a big party in Babylon with on the menu many local rock artists and DJs. December 25 & 26 – Fazıl Say: the most famous Turkish pianist, having often been attacked by the Turkish government for his positions on Twitter, will fill the Volkswagen Arena on two consecutive evenings. Do not miss it! December 27 – Ossipov Balalaika Orchestra: the Russian orchestra, the Ossipov Balalaika, will be in concert at the Maslak Show Center. December 28 – CRR Jazz Orchestra: the Turkish jazz orchestra of the Cemal Reşit Rey is in concert in the hall of the same name, the CRR Concert Hall. December 28 : Luis Frank & Lazara Cachao Lopez: the former vocalist and percussionist of the Buena Vista Social Club will be accompanied by the Cuban pianist Lazara Cachao Lope at the Akbank Sanat. Waiting for Godot is a play by Samuel Beckett in which two characters, Vladimir and Estragon, are waiting for the arrival of someone named Godot who never arrives.In the meantime they engage in a variety of discussions and meet three other characters. 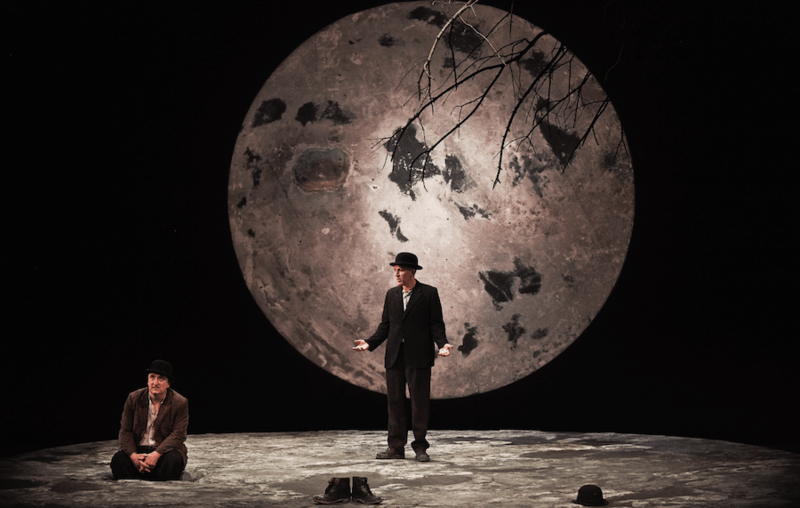 Waiting for Godot is the translation of Beckett from its original French version. The original French text was written between 9 October 1948 and 29 January 1949. The first show took place on January 5 1953 at the Théâtre de Babylone in Paris. The English version was created in London in 1955. In the survey conducted by the British Royal National Theater in 1990, it was voted the most significant English-language play of the 20th century. At the Zorlu Center PSM. 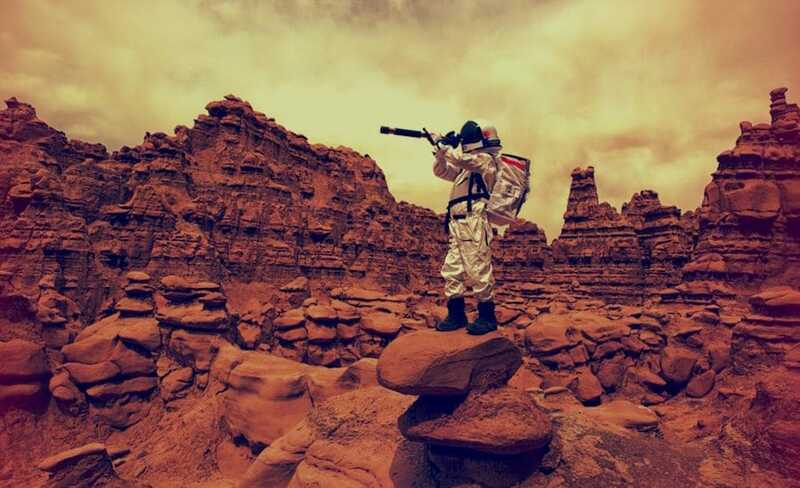 The Zorlu Center proposes to you to live the first inhabited trip to Mars happening in 2032 with the projection of the fascinating documentary of the Oscar-winning directors Ron Howard and Brian Grazer, “Life on Mars”. The documentary focuses on how we will create the first human colony on another planet and the challenges that this adventure includes, it will be followed by a discussion with the author and lecturer Stephen Petranek and with Clementine Poidatz, the actress of the documentary. At the Zorlu Center PSM. 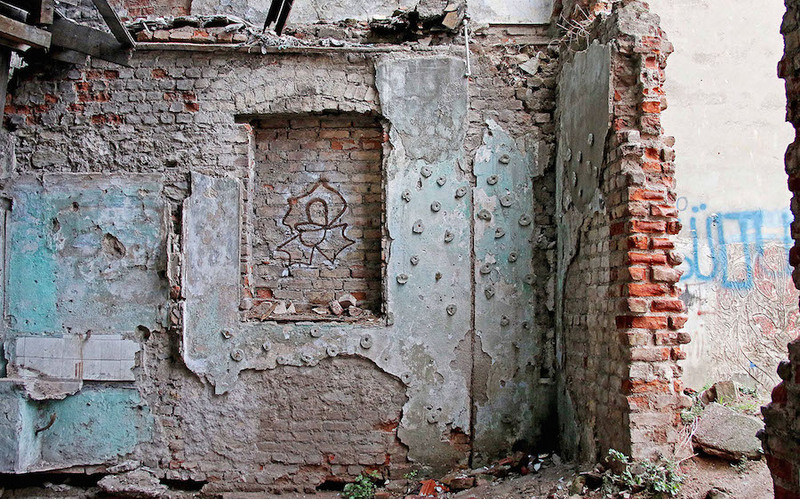 Based on the idea of the demolition and reconstruction of a place, and more specifically of houses, the project of Eda Soylu is an installation formed inside the Khas gallery composed of materials collected from the ” Wreck of different houses and dismantled elements of the artist’s house. The installation includes the demolition and reconstruction of the concepts of house, household and place. Soylu also asks visitors to destroy certain structures of the house by trampling them. The curator of the exhibition Prof. Hasan Bülent Kahraman declares that Soylu’s exhibition is a direct intervention against the period of wild urbanization that we are currently experiencing in Turkey through individual memories, and obliges us to live our common history by stressing that it is an experience and a performance. He describes Soylu’s work as a structure that is open to multiple interpretations. At the Galerie Khas. 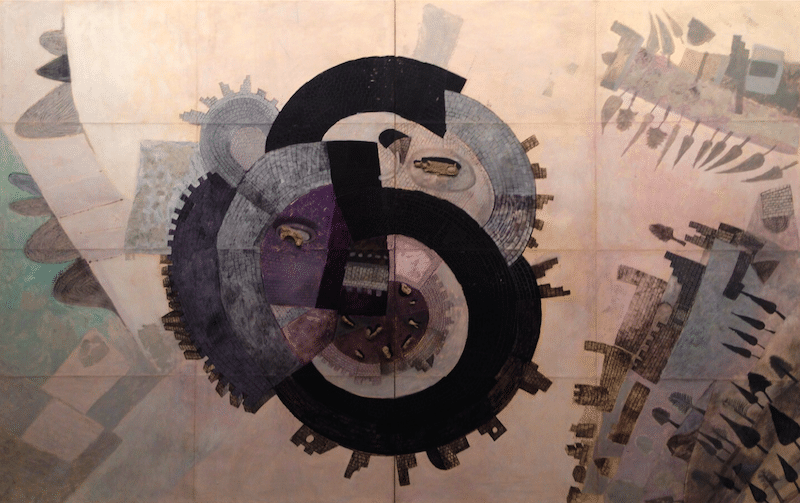 Until December 30 – Mustafa Koç’s Car Collection at Rahmşi Koç Müzesi. Mustafa Koç, son and heir of the dynasty Koç, the biggest conglomerate of Turkey representing almost 10% of the country’s GDP, left after his death last year his collection of 25 rallie cars behind him. 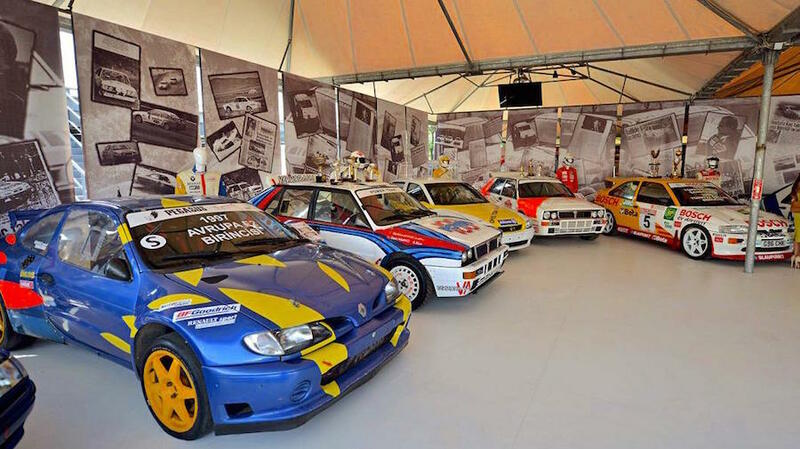 Being a sports car enthusiast, he has been collecting for many years many sports cars. 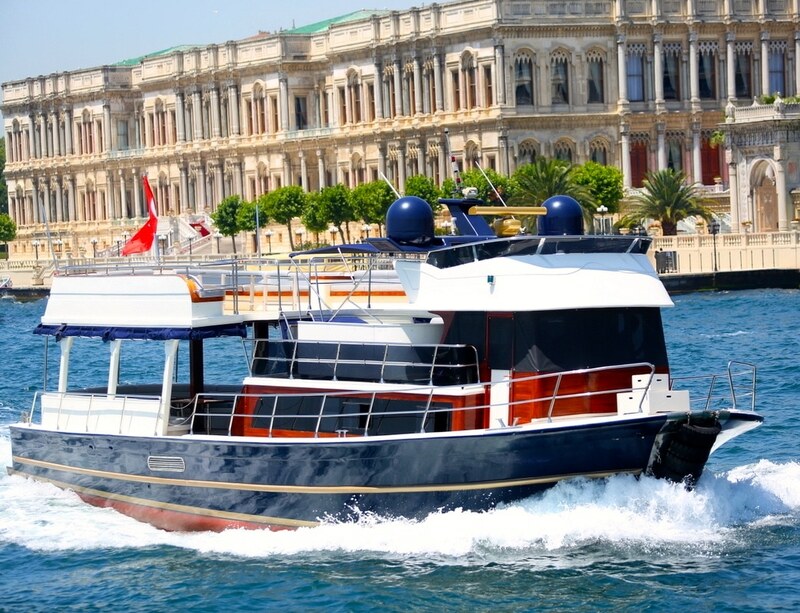 In addition to this exhibition we recommend the Koç Museum of Industry, it is a museum on the banks of the Golden Horn where you can enjoy many vintage cars, trains, planes, boats, and also a submarine. A good idea for a rainy afternoon in Istanbul. 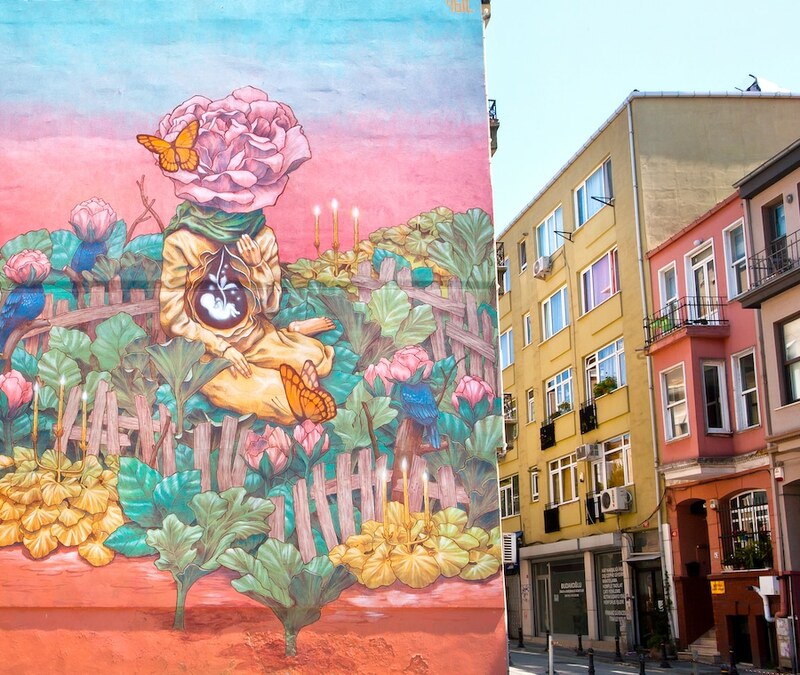 After being exhibited at the Somerset House in London, New York and Germany, No Lab, an exhibition of modern African art rich in color and dynamism landed in Istanbul at Global Karaköy. 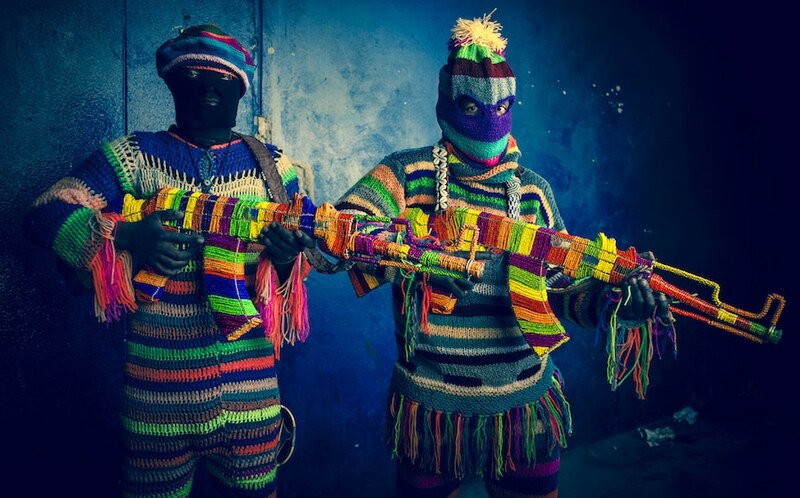 You will be able to admire many paintings, sculptures and other refreshing arts of African characteristic. At the Global Karaköy. – December 17 – Kasımpaşa VS Beşiktaş, Istanbul’s small derby. In order to buy your tickets get on Passolig, if you want more information contact us! 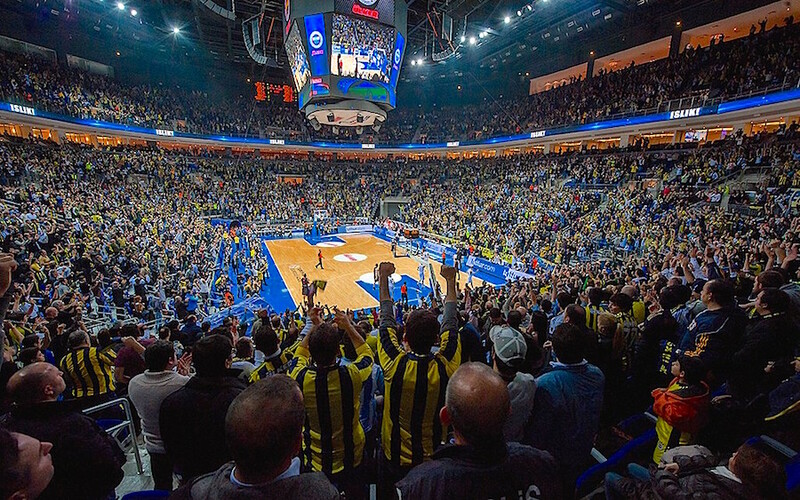 Watching a Basketball game in Istanbul is also an unforgettable experience, especially since Turkish clubs have been competitive in Europe for a number of years. Last year Fenerbahçe lost at the last minute in the final of Euroleague (the equivalent of the European NBA or the Champions League of basketball) and Galatasaray won the Eurocup against Strasbourg (the equivalent of the Europa League of basketball). 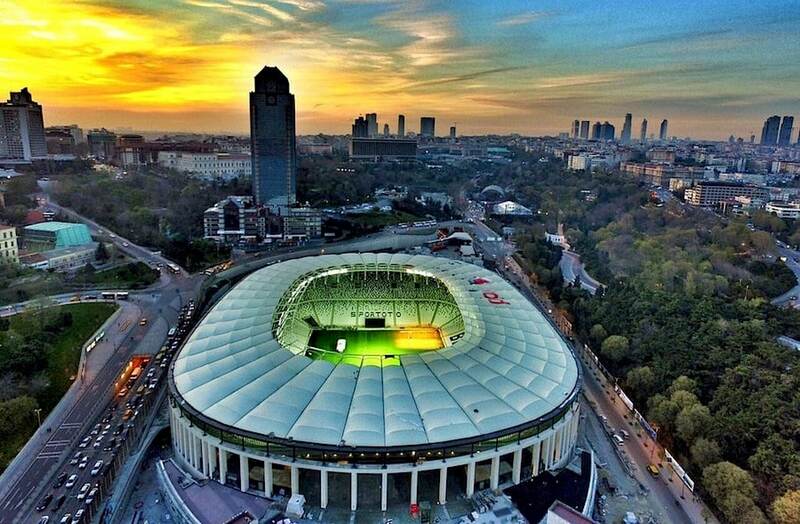 But this is not all, Istanbul has currently 4 teams in Euroleague (Efes, Darüşşafaka, Galatasaray and Fenerbahçe), and all want this year to grab the grail. The atmosphere in the basketball stadiums is as crazy as in the football stadiums, so do not miss it! If you would like to see a basketball match, contact us, we may be able to help you find some tickets! We will publish in the course of the month of December an article with some program ideas for the New Year Eve, stay connected!